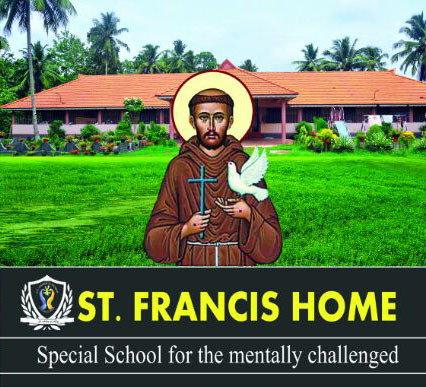 St. Francis Home is a special school for differently abled children.It aims at getting them in to the mainstream of society through providing security in life and education.This charitable institution is managed by Bethany Sisters (Sisters of imitation of Christ) of Pathanamthitta province.This institution was started in 2009.It is an institution registered under the Travancore - Cochin Literary Scientific and Charitable Societies Act 11th of 1955. 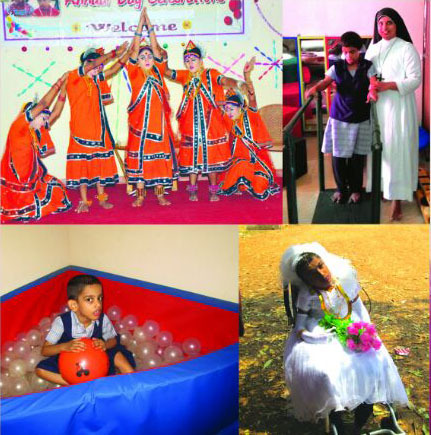 To provide special educational services for persons with differently abled with the help of multidisciplinary team.To develop manpower in the field of differently abled.To conduct and promote research in the field of differently abled.To provide guidelines, consultancy services and awareness programmes to parents, family members and community.To facilitate various kinds of quality services for differently abled. 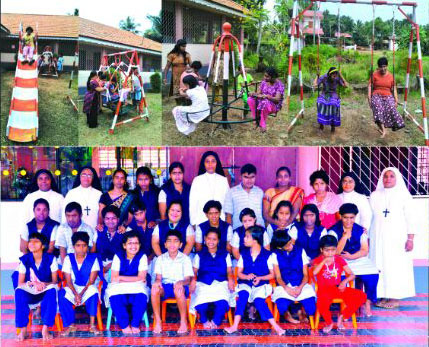 The school admits children from the age of 5 - 30 years.According to the functional level and I.Q., they are divided in to Care Group, Pre-primary, Primary , Secondary, Pre-vocational and Vocational.The curricular activities include self care, motor communication, functional academics, domestic and vocational skills .Besides this, training is imparted in Co-curricular activities such as sports, games, arts, crafts, yoga, music, dance, stitching, horticulture etc. Computer assisted instruction is being used to improve student's academic performances.Special training is given to participate in cultural competitions as well as items of Special Olympics. 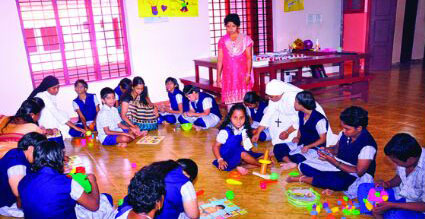 There is hostel facilities for girls and also boys up to 10 years old.In this institution, a homely atmosphere is provided with adequate amenities for study , play and rest. The main services in this unit are behaviour modification using the principles of positive and negative reinforcement, guidance and counselling for students and parents.The psychologist uses various remedial institutional procedures to improve the overall quality of the performance. 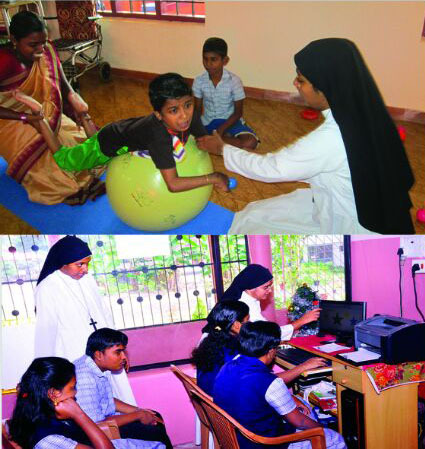 Differently abled children have motor problems, delayed development, cerebral palsy, autism, epilepsy and other problems are also seen.Detailed assessment is carried out and therapeutic programmes are given for improving their posture movement. Many children with mental disabilities have speech and language problems.For them, we give special training.After conducting detailed assessment, children are given intervention according to their individual needs. Awareness about the nature and management of children with disability are provided to parents, sibling and community members from time to time .Parents and family members are given guidance to co-operate with critical situations. It includes physical exercises like running, jumping, outdoor and indoor games etc.Practice of yoga is carried out daily. We give special training and therapy for autistic children.After conducting detailed assessment, children are given psycho - social intervention according to the individual needs.Behaviour therapy and psychotherapy are major interventions in this training. Different Types of Vocational Training are given in the school according to the ability and interest of the children in craft work, ornamentation horticulture, tailoring and binding. Special educators in medicine, Psychiatry, psychology, physiology, yoga, nursing and Music are included in the teaching staff. 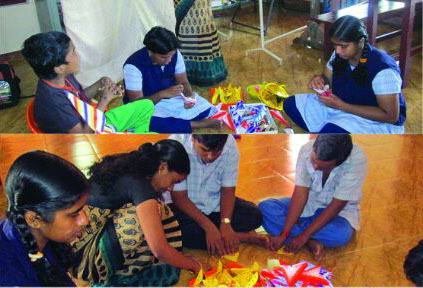 We give special job oriented training in making paper bag, rosary and typing for their own livelihood without depending on others. You could also participate in this project of mercy in the following ways. 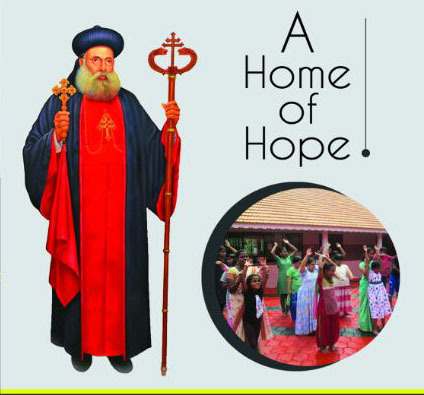 By introducing the charitable works carried out of the Francis home to your relatives and friends.